Have you already planned to spend your holidays in Val Gardena? On this website you will find all necessary information to plan your holidays in every detail. 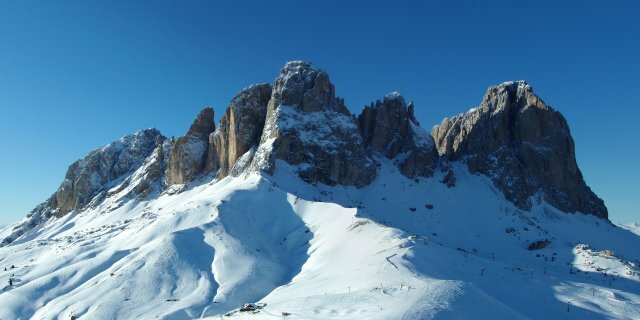 It includes information about the accommodations, hotels in Val Gardena and the skiing areas and skiing regions as well as the hiking trails and a large photo gallery of Val Gardena with its villages Ortisei, S. Cristina and Selva and the Dolomites. You can also check on the weather in South Tyrol.